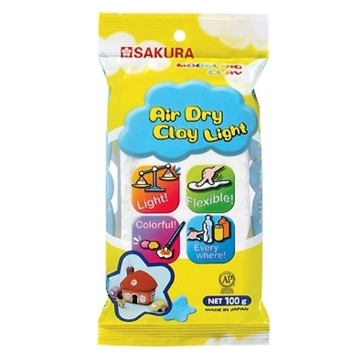 water-based air-drying modeling material that dries translucent, can bend and twist completely without breaking as it has high flexibility and durability. 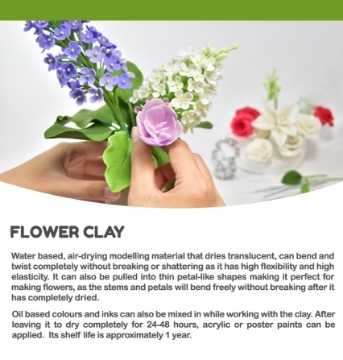 It can be pulled into thin petal like shapes making it ideal for making flowers, stems and petals. All this will bend freely after it is completely dry. You can also mix oil colours directly with the clay to change colour or even use acrylic colours on top after it is dry, which takes approx 24-48 hours.  A smart choice for professional sculptures and model makers. 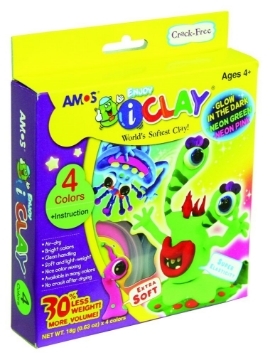 The clay's density is very high and is ideal for fine detail work on clay. 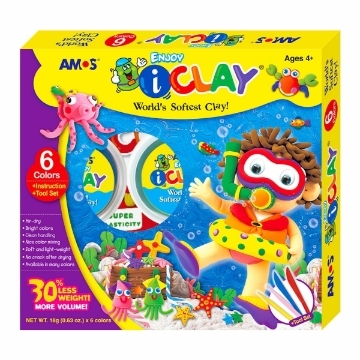 This clay is oil-based and hence will never dry out, therefore it can be left out in the air and it wont be affected, making ideal to go back and rework. 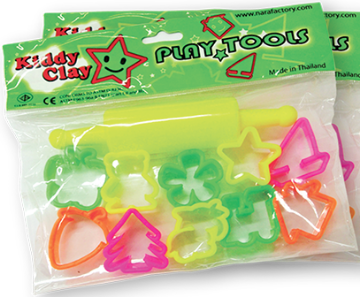 Does not require heat to shape or mould. Soften the clay before using to achieve smooth results.